Iggy said 'Work', 'Bounce' and 'Change Your Life' are now being treated by Island Def Jam/Mercury UK as singles for her EP and will be on the album as bonus tracks. I liked Charli's album so I'm anxiously anticipating this collaboration. So sad. We've had this damn song for 2 1/2 months in *demo form*, all they did was take out the (superior) for a boring Charli XCX chorus and add in a proper outro. Meh. Yeah, this ain't a hit. All 3 of her songs prior to this are stronger imo. 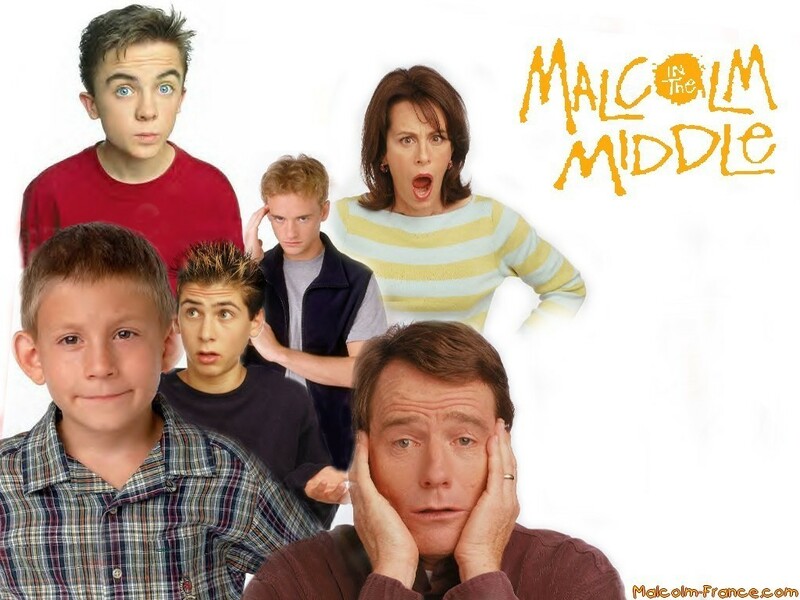 It's hugely influenced by Clueless. I think this already outpeaked Work and it's likely going to be her breakout hit the way it's currently gaining. Work peaked at #40 & Change Your Life peaked at #36 on Rhythmic but yes this will probably outpeak both. Added by Z100 & Kiis! Jumps 18-7 on the HOT 100 this week! I still hate this song. I'm proud of my girl for blowing up, probably #1 on iTunes Monday and then the Hot 100 in a few weeks and I'm still gonna hate this song. It grew on me a lot because of the video and the album is easily my favorite album of the year. Black Widow is going to be a monster hit for her. Moves 7-4 this week and has a shot at #1 next week. She passes Ariana and moves to #3 on the HOT 100 this week. #1 may be in the cards next week. 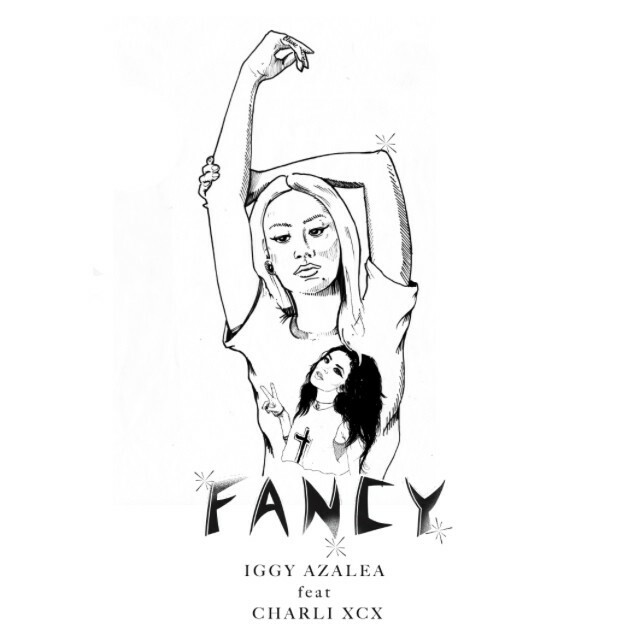 As "All" maintains its Hot 100 command, rap newcomer Iggy Azalea pushes 3-2 with "Fancy" (featuring Charli XCX), which takes over atop Streaming Songs (2-1; 8.4 million, up 14 percent) and dominates On-Demand Songs for a third week (3.4 million, up 4 percent). It keeps at its No. 2 peak on Digital Songs (234,000, up 8 percent) and reaches the Radio Songs top 10 (11-7; 85 million, up 29 percent). Azalea performed the song on the Billboard Music Awards. Fancy is up 3-2 this week and will likely be #1 next week. This song cracks me up. Nice to see it having so much success.